There's no denying that mobile e-commerce is a growing space. In fact, a Shopify survey from last year of more than 100,000 e-commerce stores found that, for the first time, mobile transactions were slightly more common than computer-based purchases. As the report explained, mobile e-commerce is increasingly becoming the default option for online shopping. 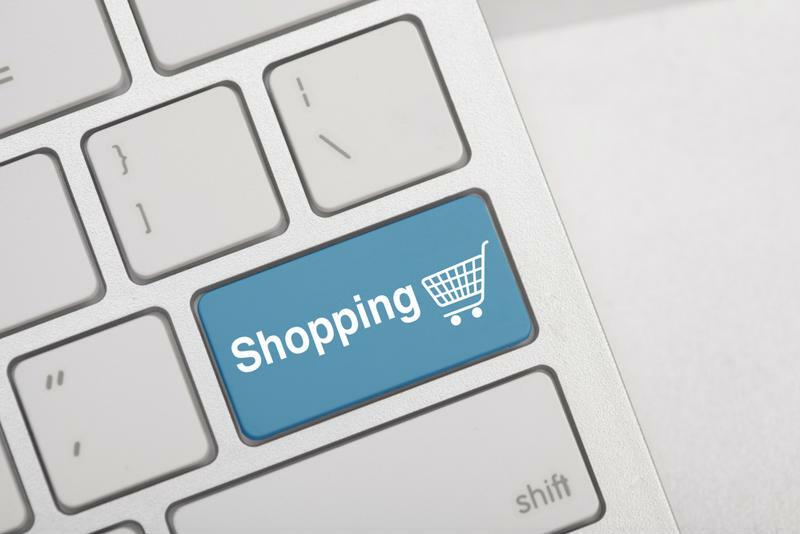 "Now is the perfect time for office retailers to launch mobile e-commerce initiatives." This trend doesn't just apply to personal purchases, either. Business shoppers are also now turning to mobile e-commerce to buy equipment and other products for their offices. As this is still a relatively recent development, this is the perfect time for office retailers to launch mobile e-commerce initiatives and gain a major competitive advantage over their industry rivals. First and foremost, it is important to recognize some of the challenges that office retailers currently face. One of the biggest expenses that these companies must deal with is simply the cost of maintaining a physical store space. Leasing for a large building with plenty of room to display desks, chairs, tables and other equipment is always going to be pricey. To optimize operations, office retailers need to continually focus on minimizing real estate costs. This calculation led Staples to shutter 40 of its stores in 2013, according to the Boston Business Journal. Around the same time, Office Max announced plans to close 175 stores and Office Depot stated it would shut down 150, according to Netonomy. These moves don't necessarily represent a problem for the office retail industry at large. Rather, they reflect the cost of maintaining a physical presence, combined with the growing prominence of online shopping. Depending on how office retailers adapt, this can prove either a major opportunity or a serious challenge. This potential is perhaps most obvious in the case of showrooming. There is an increasing tendency for shoppers, in both a personal and official capacity, to visit physical stores in order to examine products, but then make their purchases online at a later time. In many cases, the actual sale will go to Amazon or another competitor, which can be incredibly damaging - after all, the original company will have seen no return for its investment in floor space and salespeople. Showrooming can lead to lost sales without mobile e-commerce support. With mobile e-commerce, office retailers can take advantage of this trend. Obviously, mobile e-commerce allows a shopper to make a purchase at any time and from any place - including while inside an office retailer's store. When done correctly, mobile e-commerce can reduce the risk that a business shopper will test out a product for his or her office, decide it's the best option but then leave and make the purchase from an online alternative. Instead, the office retailer can lock down the deal right then and there. "Mobile e-commerce can have a major, positive impact on the retailer's bottom line." Additionally, a mobile e-commerce platform can use push notifications and other targeted marketing strategies to further entice consumers to purchase office supplies at ideal times. For example, a retailer could use a customer's previous purchase history to determine when he or she is likely to run out of paper, then send out a push notification offering a sale on this product at exactly that time. All of this allows office retailers to either maximize the revenue from their physical stores or maintain their customer base while reducing their physical presence, depending on the company's specific strategy. In either case, though, mobile e-commerce can have a major, positive impact on the retailer's bottom line, all while improving brand recognition and customer loyalty well into the future. To fully benefit from mobile e-commerce, office retailers need to act quickly and decisively to get out in front of their competitors in this space. However, designing, building, deploying and maintaining a highly functional, easy-to-navigate mobile app that supports payments, a loyalty program and more is no easy task.To this end, partnering with a software consultancy that has significant experience with both mobile application development and e-commerce system integration will be essential.